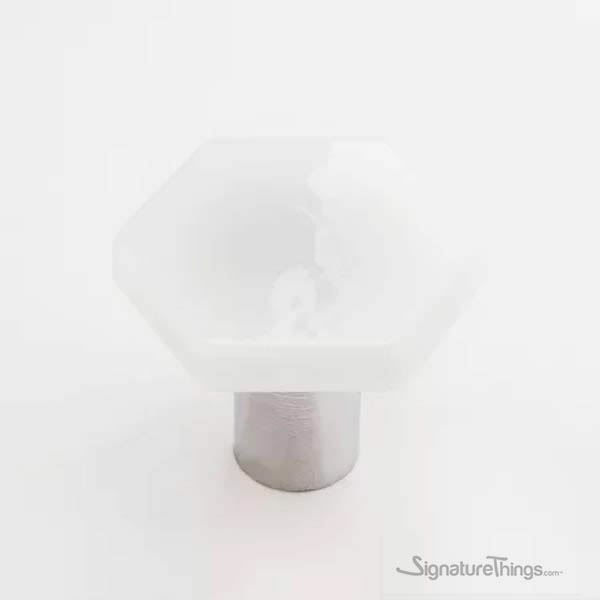 Unexpected yet timeless, with a unique look and feel. 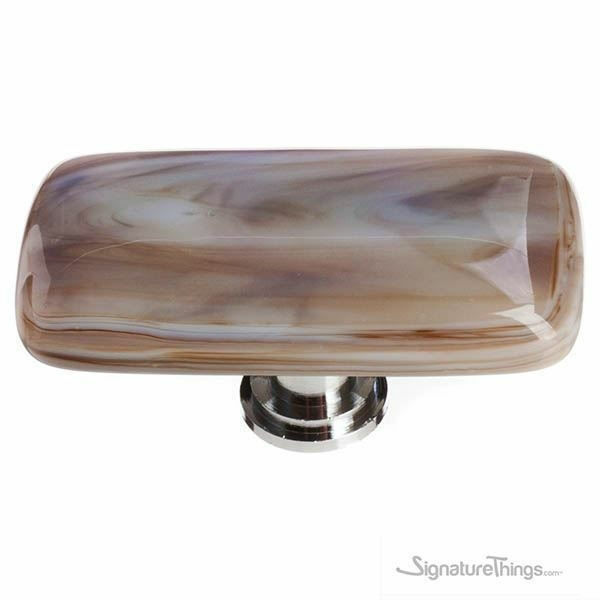 Choose timeless, handmade beauty from any of Sietto’s lines. 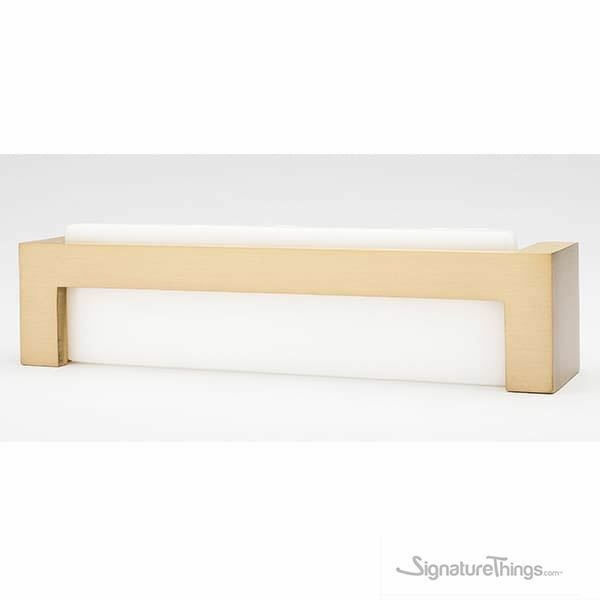 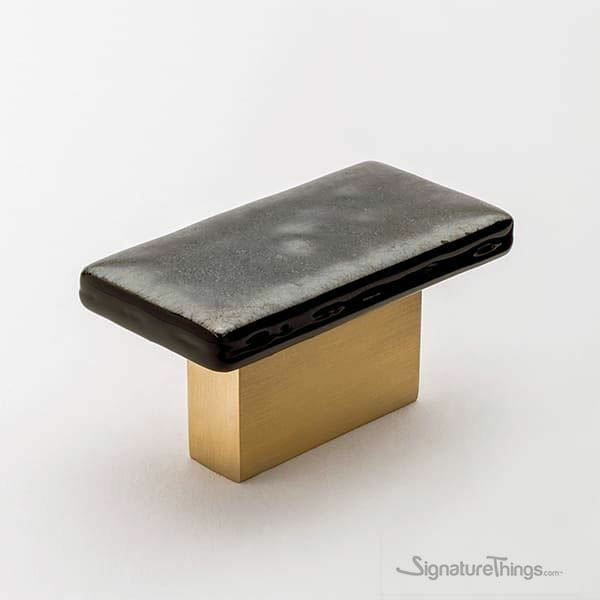 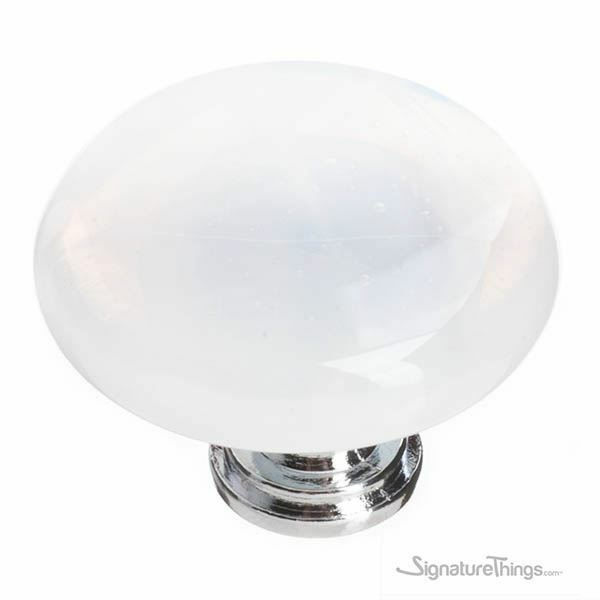 Install them on drawers, cabinets, vanities, ornamental chests or any type of furniture - and take your decor from distinctive to one-of-a-kind. 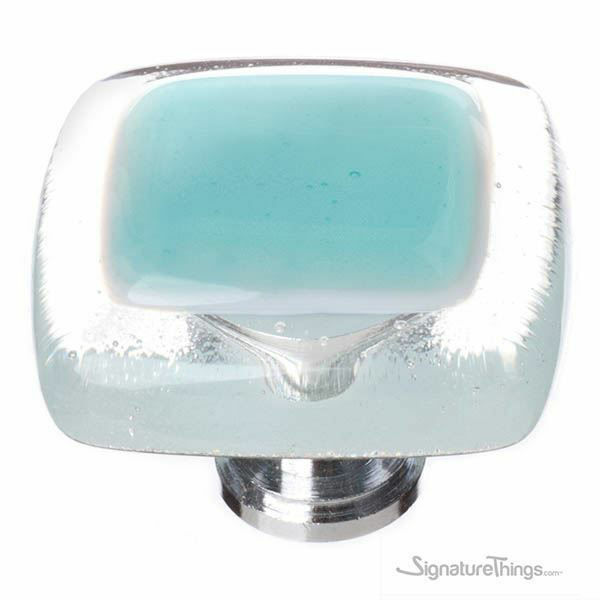 Bold and beautiful! 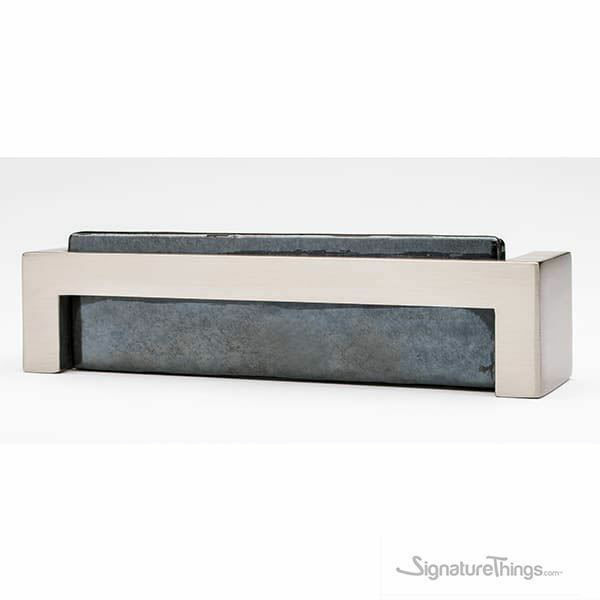 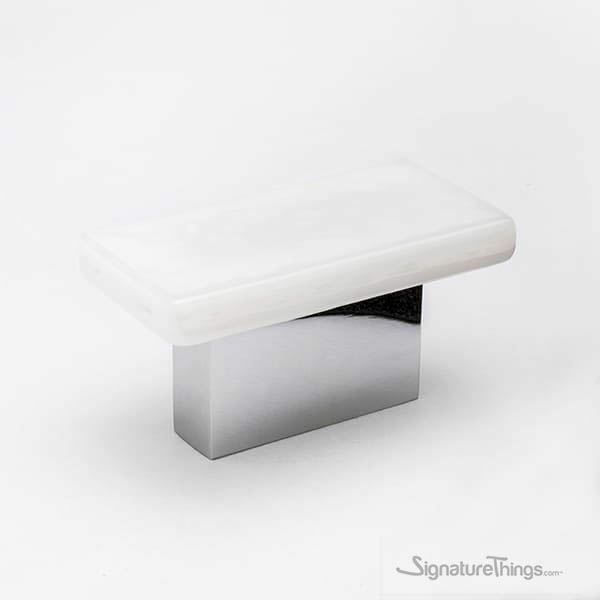 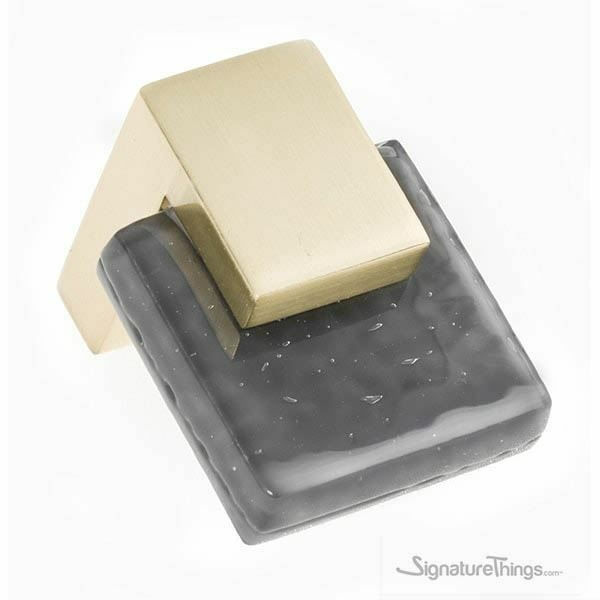 These strong pieces are the perfect complement to modern slab doors. 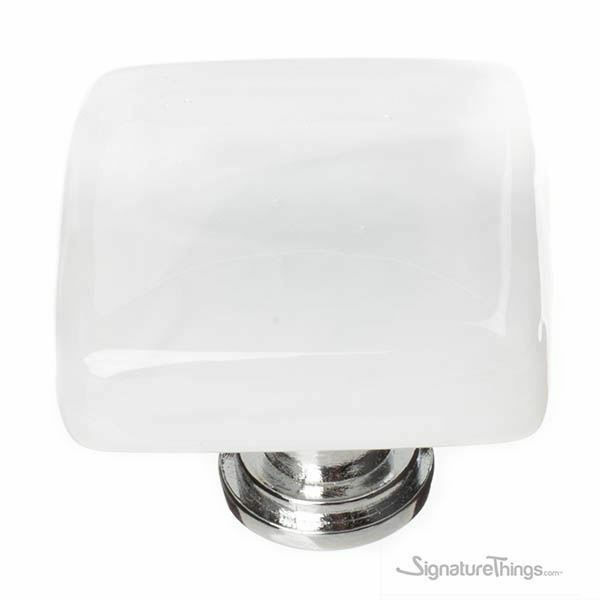 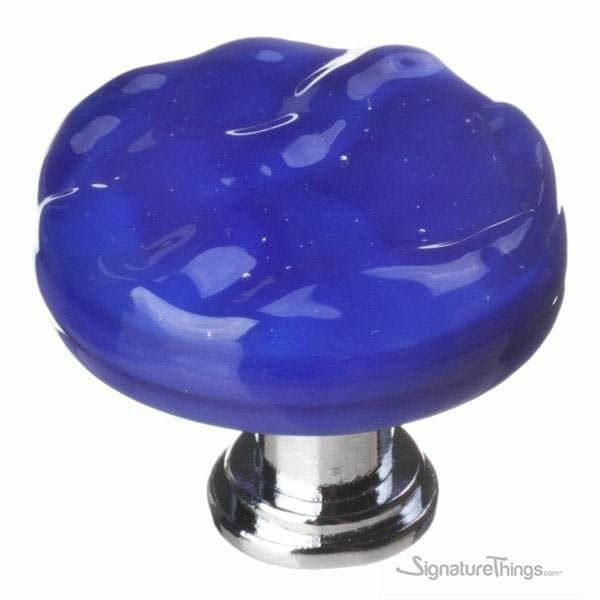 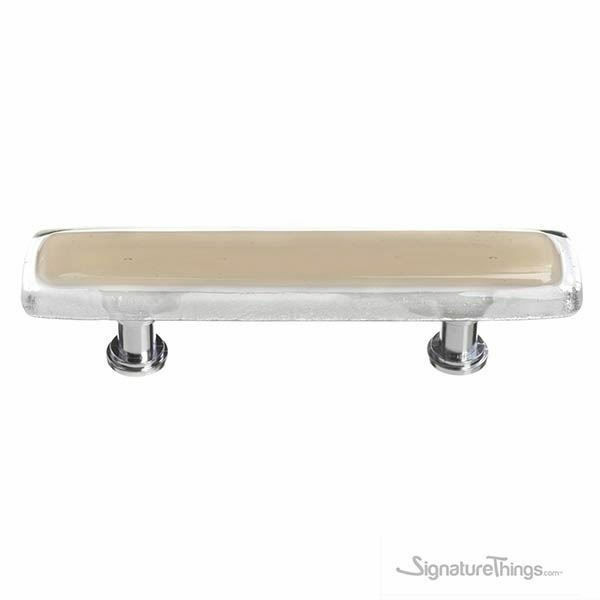 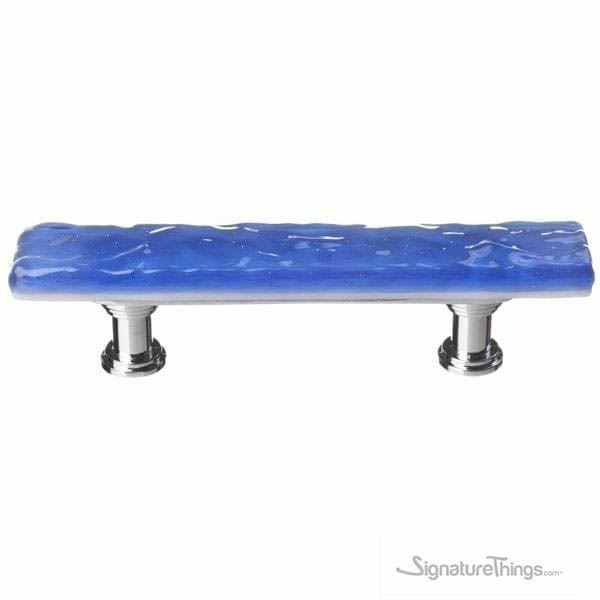 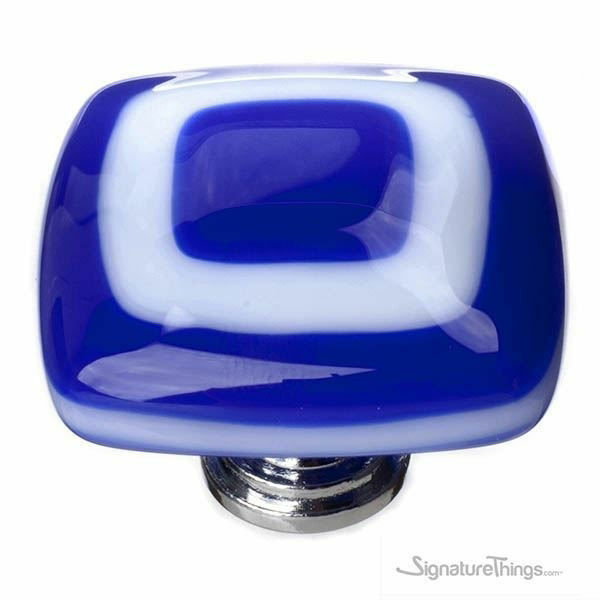 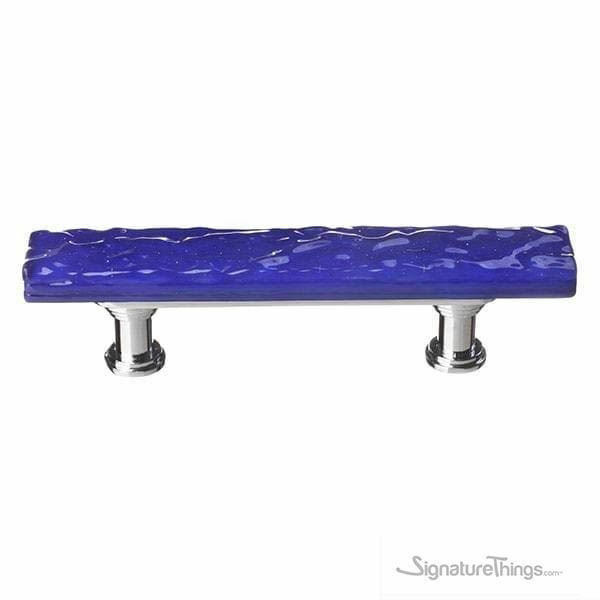 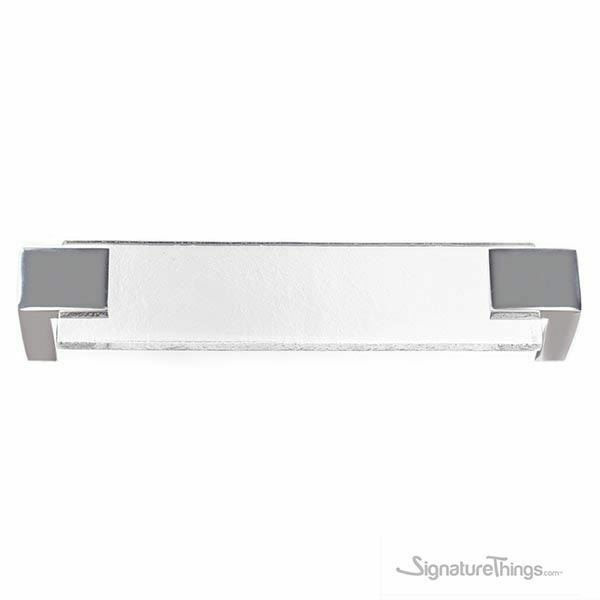 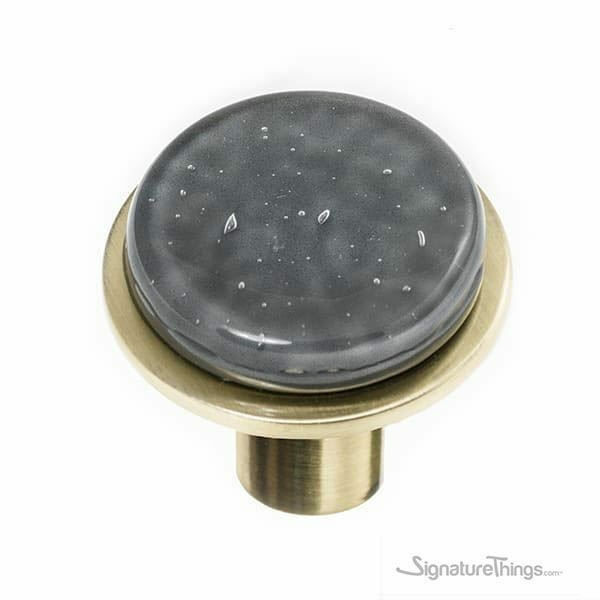 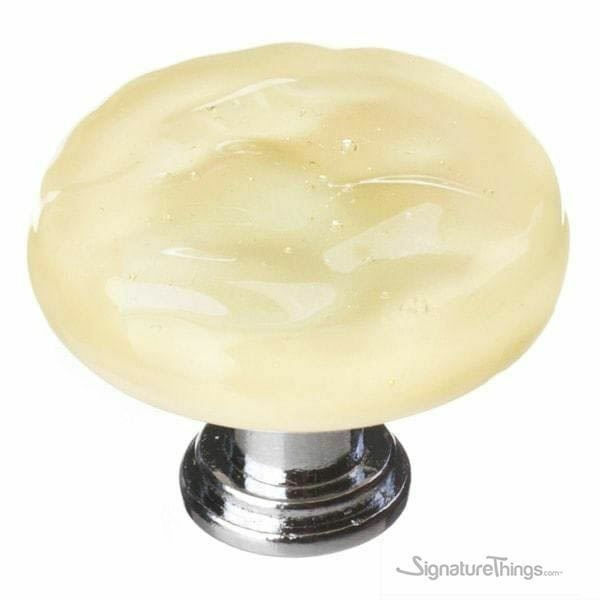 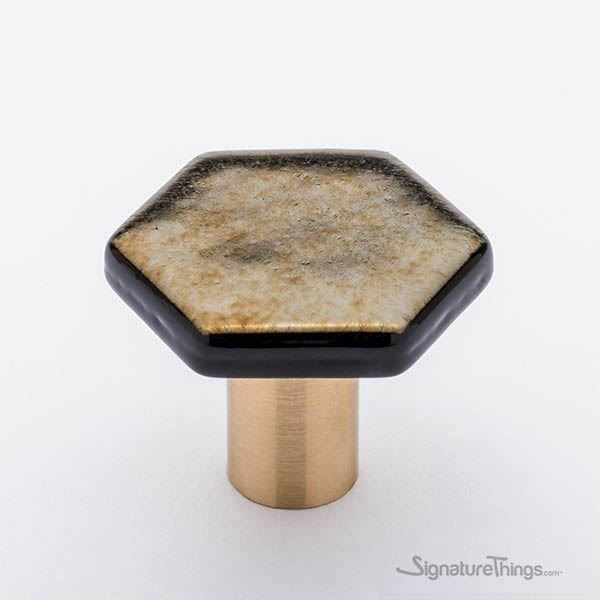 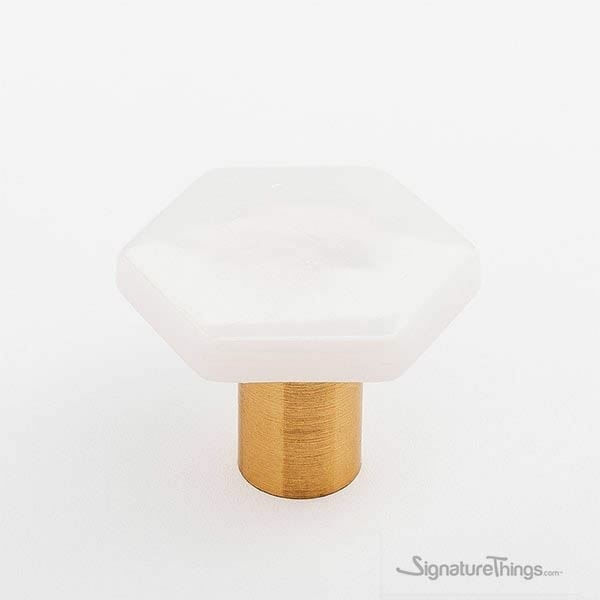 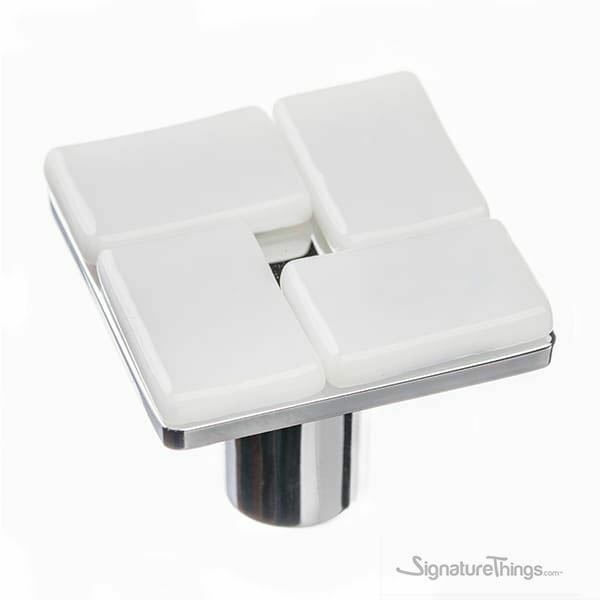 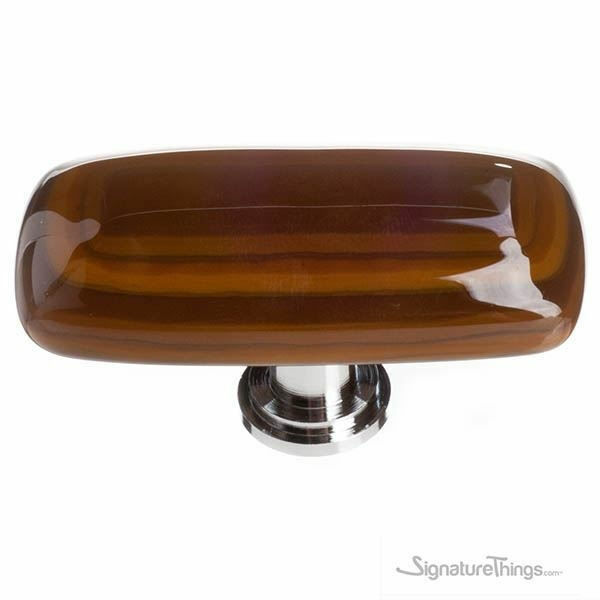 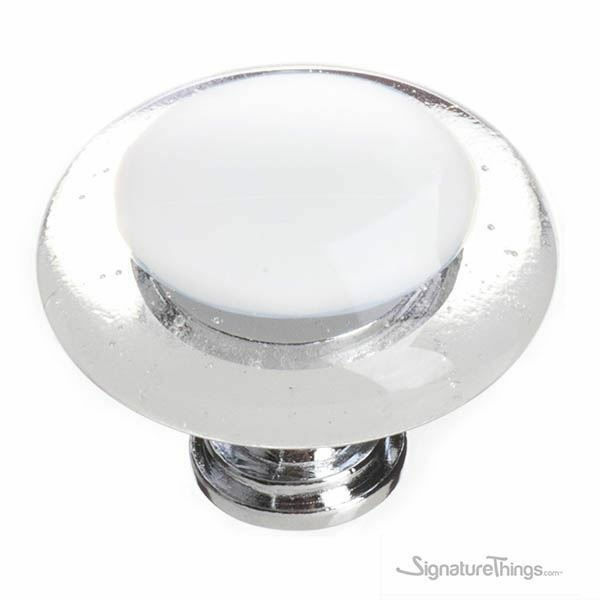 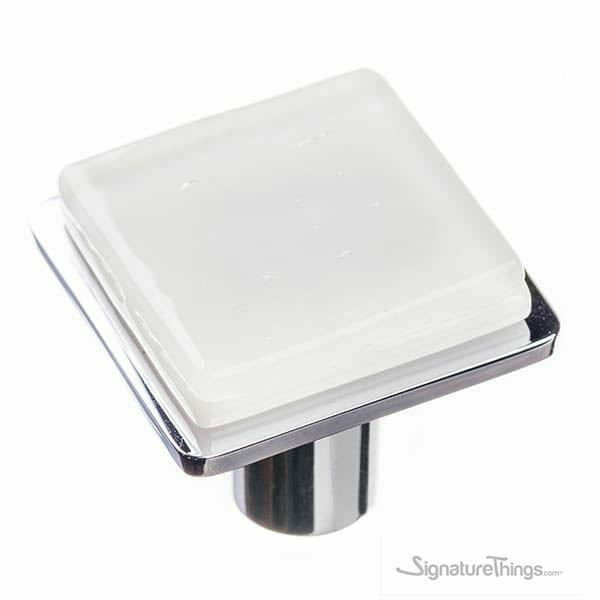 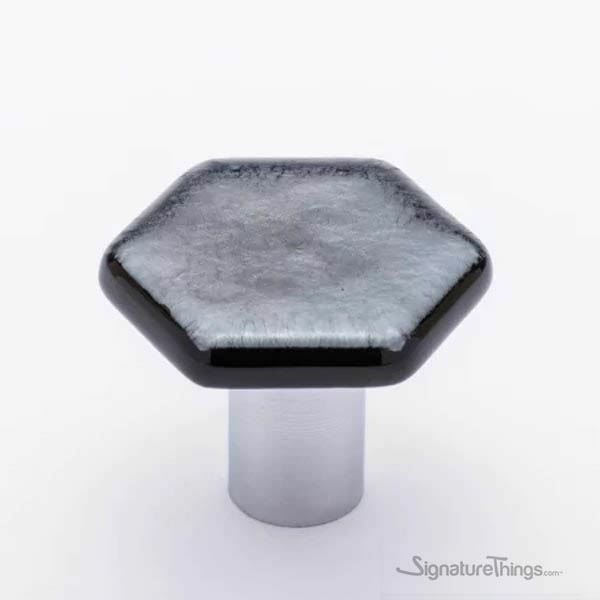 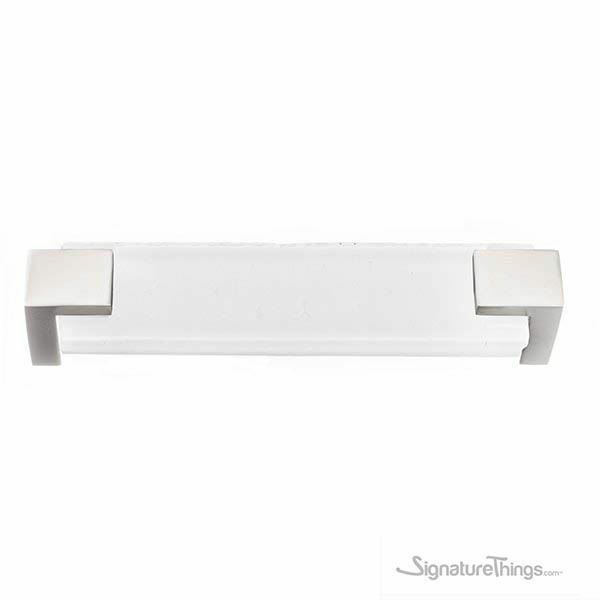 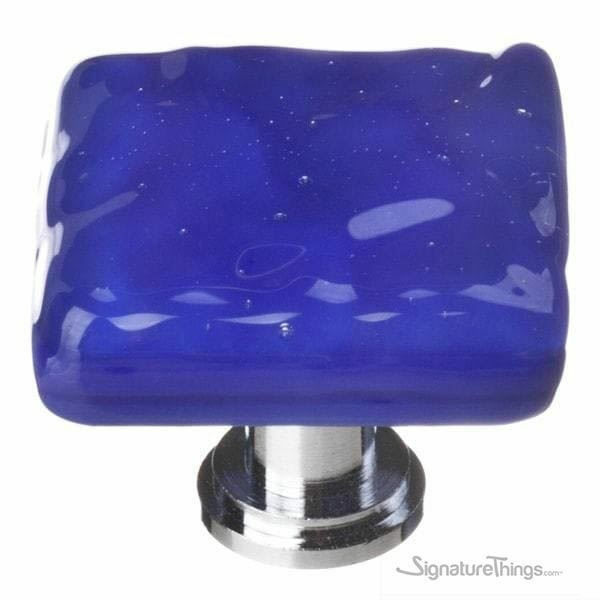 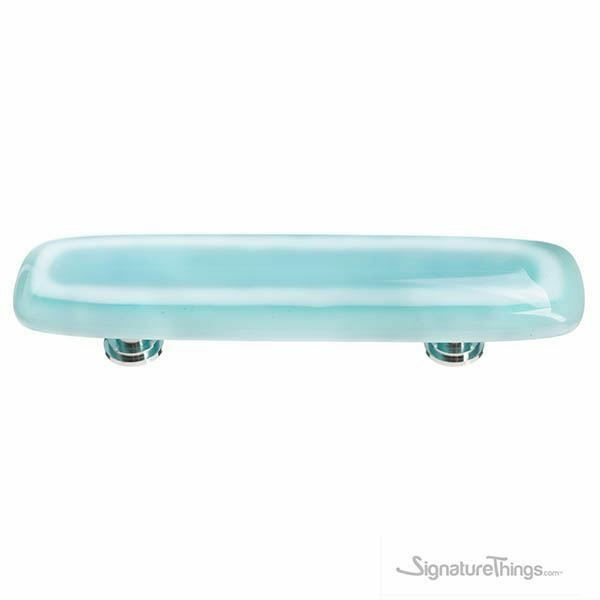 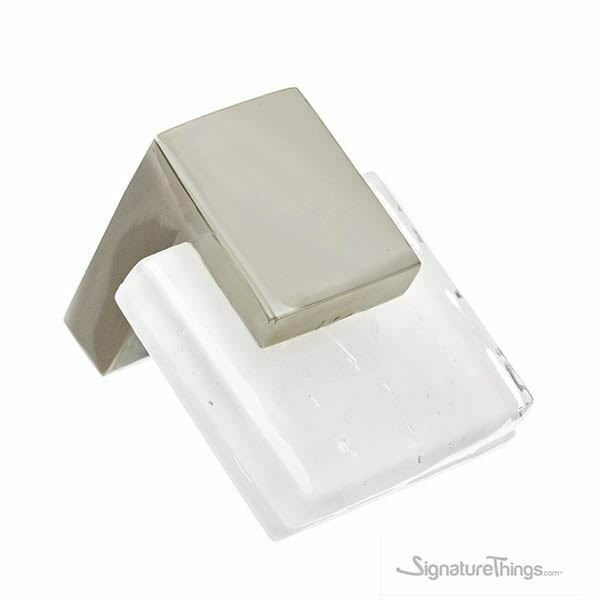 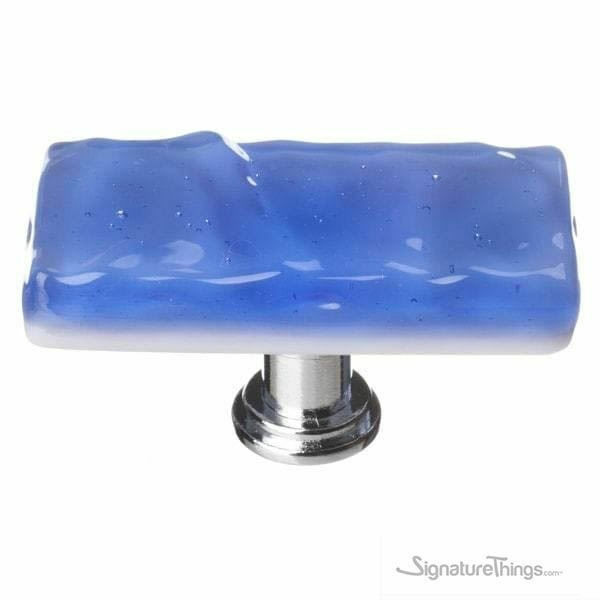 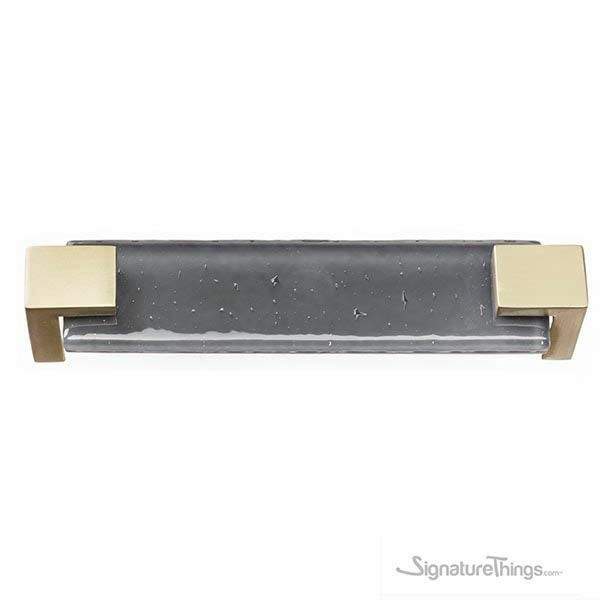 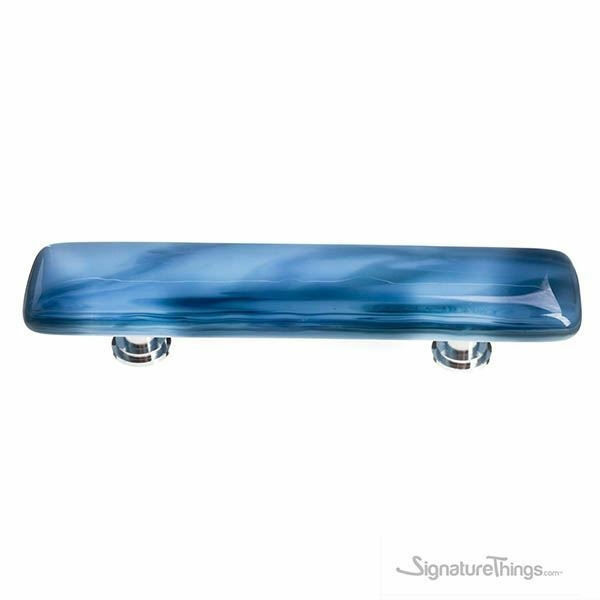 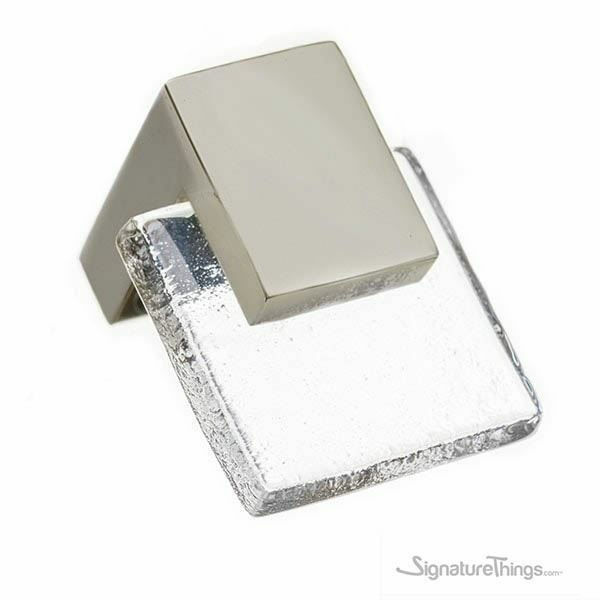 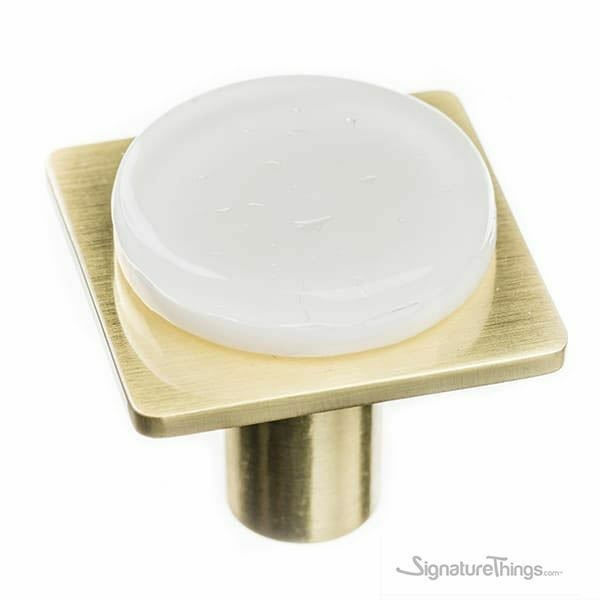 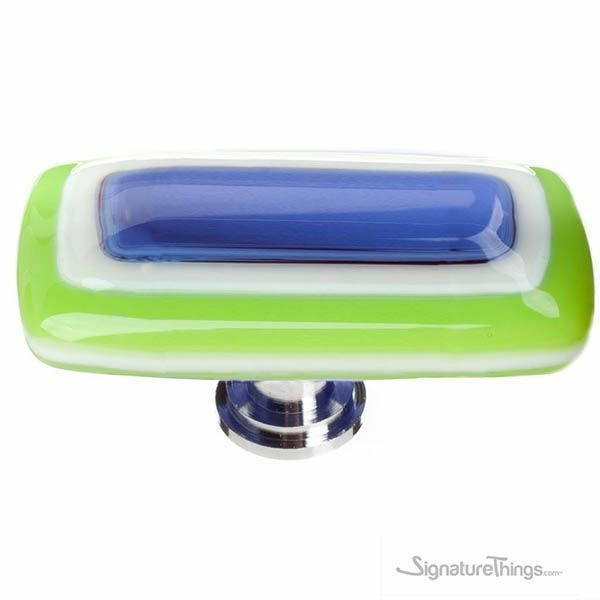 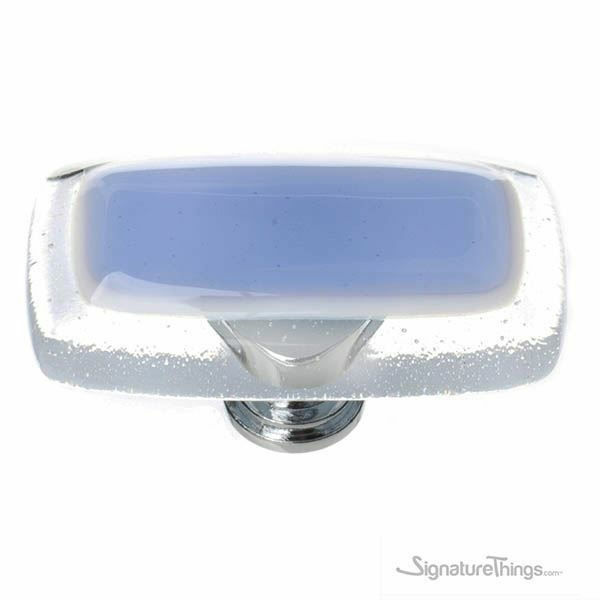 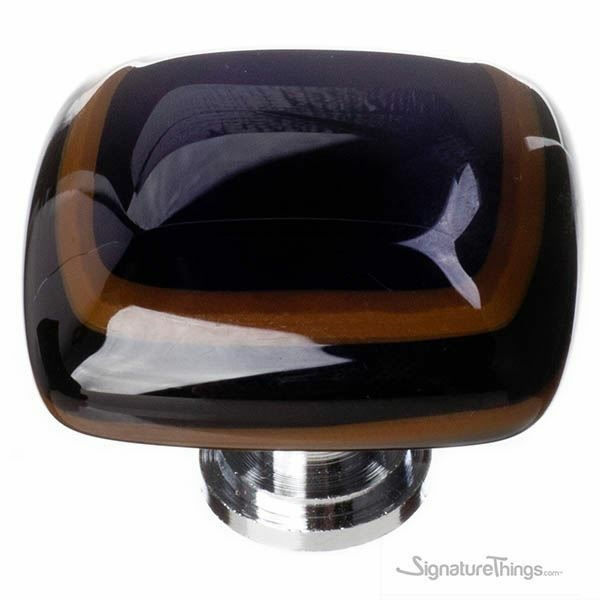 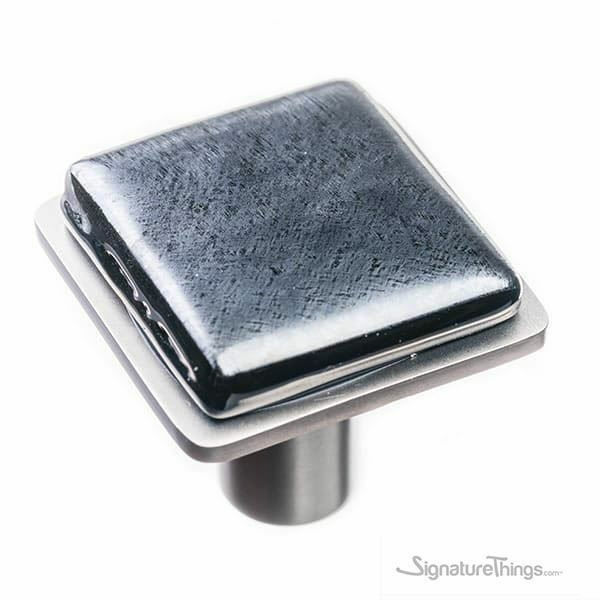 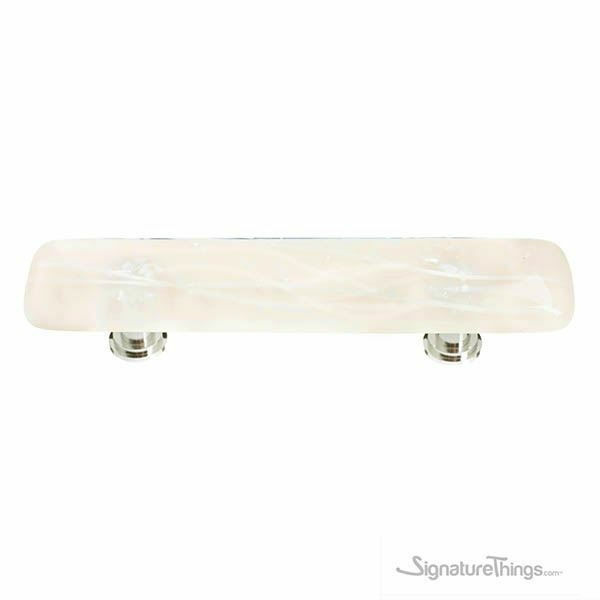 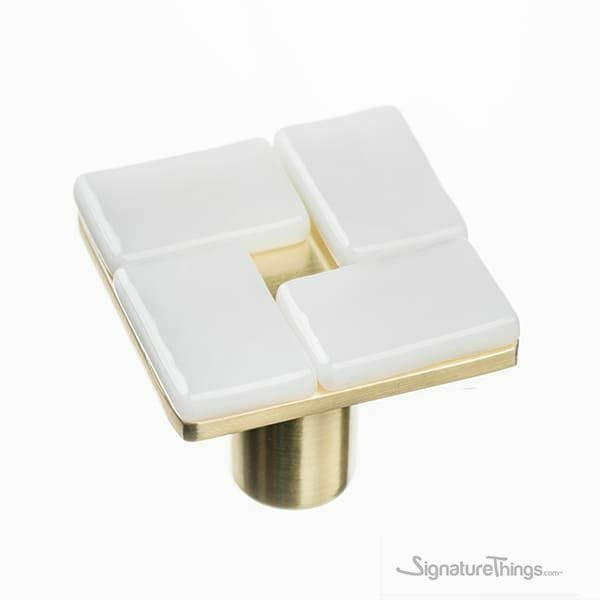 Knobs can be mounted with the glass down or to the side. 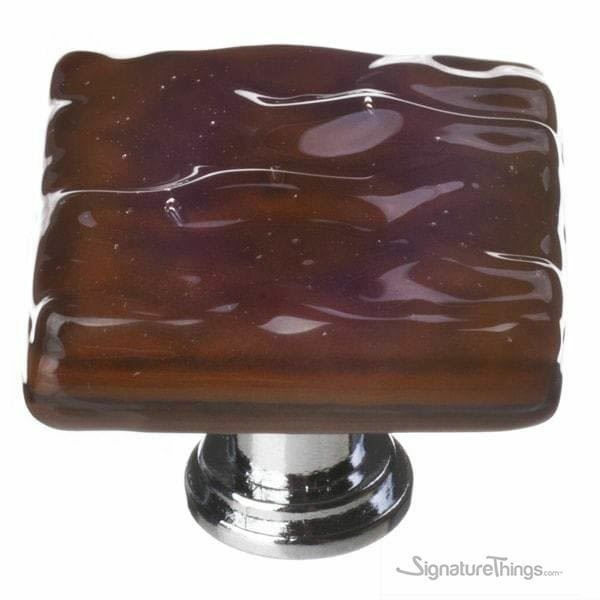 Thick glass rises above the bar for a unique take on this architectural pull. 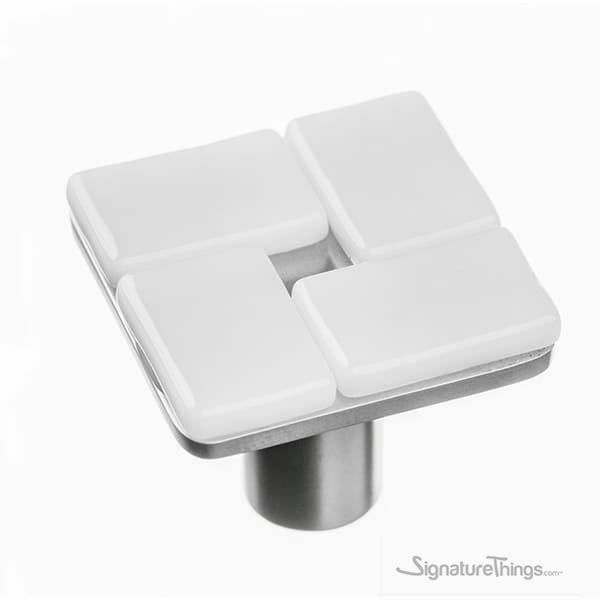 Mount either horizontally or vertically.